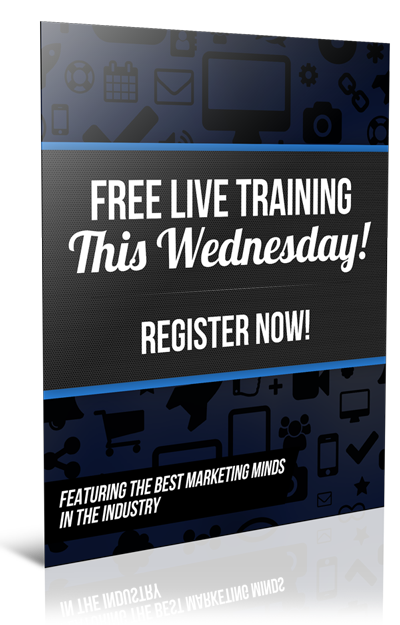 There are strategies you need to be doing everyday to generate massive leads in the next 90 days. By having a daily strategy it gives you a guide to follow everyday. 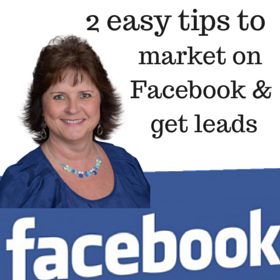 This is one very important thing that will generate massive leads. 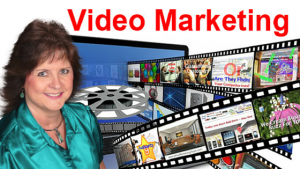 I am going to share with you 4 Reasons Why Using Video Marketing Will Influence People. Learning good video and communication skills is a necessity today online! 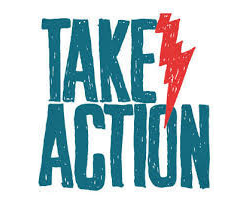 This is the number one thing you really need to be doing online to grow your business the fastest way and get people to know, like and trust you the fastest. You have got to be doing videos and below are reasons why. 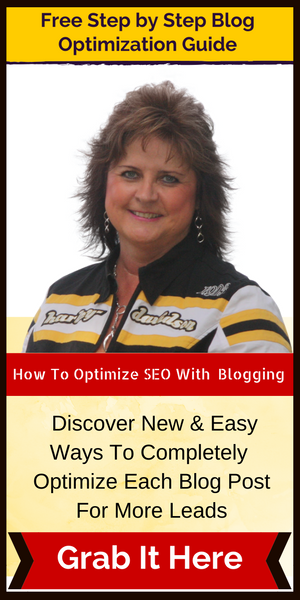 You will learn how often you should be creating content and what kind of content you need to create in today's blog post. 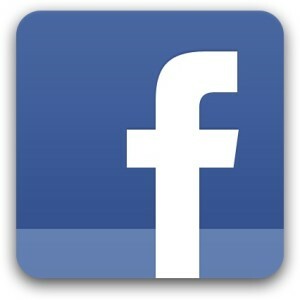 Facebook is the most visited website on line according to Alexa and I will share How To Use Facebook As A Traffic Method. 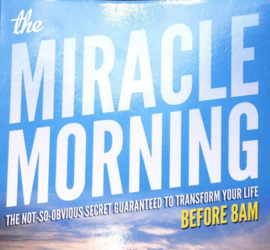 My Miracle Morning Routine-How To Accomplish Your Work In The Morning. 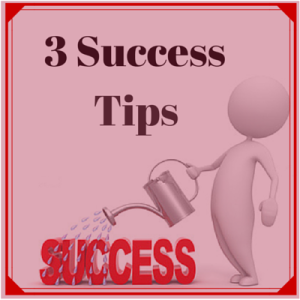 I will share the Three Success Tips That helped Me when I Started As An Entrepreneur. These are very important to be doing right away to help your success. 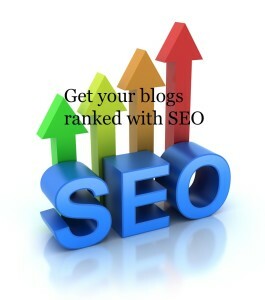 Are you a blogger and want to know how to earn money with blogging. 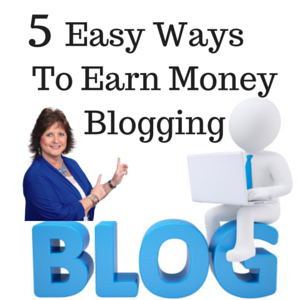 If so, then you want to read the rest of my blog on 5 Easy Ways To Earn Money Blogging. 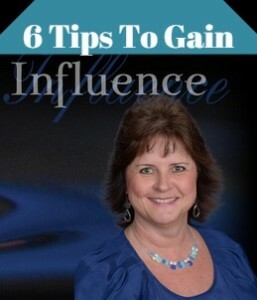 The fastest way to gain Influence with Marketing is by doing videos as long as you are giving value on your videos.